Is your nails splitting even after taking utmost care? Are you tired of dull hair and even after trying different products on hair your hair is thinning? These symptoms are signs of deficiency in your body and in order to recover from them it is necessary to take good care of your health. Dull hair that is thinning is a major cause of distress among most women but do you know the actual reasons behind it? Deficiency of various nutrients along with use of excessive cosmetics products may lead to such situation. Hypothyroidism and anemia are the two major causes that leads to hair loss in women. 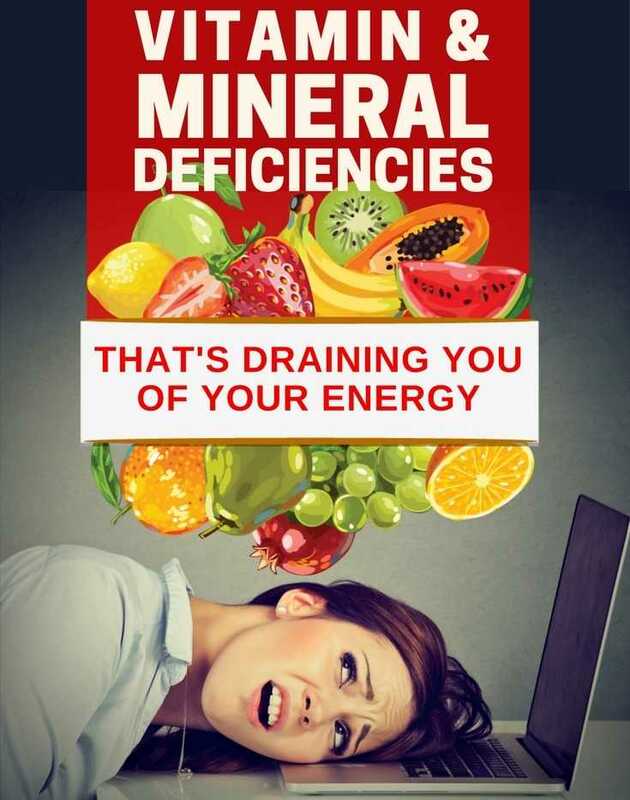 Most women suffer from nutritional deficiencies, like some may have vitamin deficiency while other may be suffering from iron deficiency. Whatever it is, these deficiencies will not allow one to have healthy hair. In the same way peeling nails are also signs that the body needs proper nutrition. One major cause may be mal-functioning of thyroid. When it is not performing normally and its functions slows down then different metabolic functions suffers. In order to keep them active your hair, nails and skin suffers first. Thus, if you are suffering from hair loss and peeling nails even after checking out your diet it is best to contact your physician. This is because there may be some underlying causes other than nutritional deficiencies that are leading to hair loss. In order to keep the health of hair and nails good you can maintain a proper diet. The following tips will be useful. Healthy fat is good for the health of nails and hair. Eat them. Healthy fat includes nuts, coconut oils, butter, avocados, olive oil and seeds. Sometimes eating a fat free diet may lead to poor nail and hair because cell membrane in human body depends upon the fat consumed in the diet. Thus, healthy snacks must be included in meal. Fish oil is essential as it contains fatty acids Omega 3 that is good for health of hair and nails. Omega 3 fatty acids is very good for hair health because it nourishes the hair follicles and makes them shinier and help them to grow stronger. Supplement with Gamma Linolenic acid or GLA. Just like fatty acid GLA is also important for good quality hair and nail. However, it is not possible to get enough GLA from food alone. In Borage seed oil you will find high content of GLA and it is extremely useful in treating brittle nails, dull hair and slit ends. Include enough protein in your diet. Your hairs and nails are made up of structural protein known as keratin. Thus, it is important to include adequate dietary protein in your diet that will replenish the need of protein for hairs and nails. To get protein eat eggs, chicken, meat, dairy and eggs. In order to keep your hair and nails healthy it is important that special acre is taken about your diet.